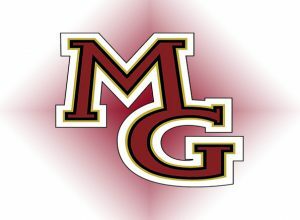 In this week’s Sports Jam Spotlight segment Jay Wilcox profiles the Maple Grove wrestling team. The Crimson won their first ever conference title this year and are enjoying one of the best seasons in school history. 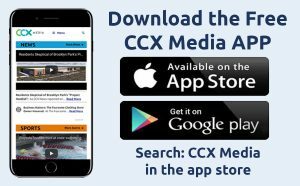 The story airs on the February 12, 2018 edition of CCX Media’s Sports Jam.